as was the good saint himself. 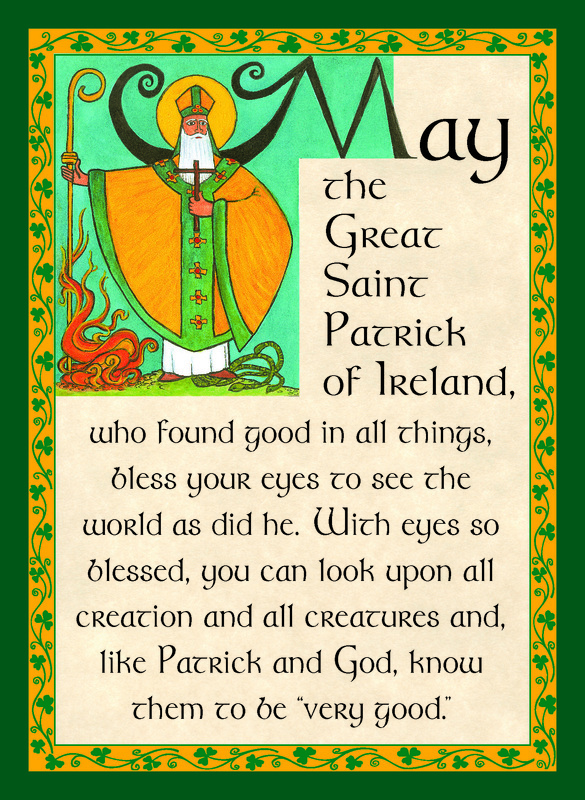 A Happy and Blessed Saint Patrick's Day! 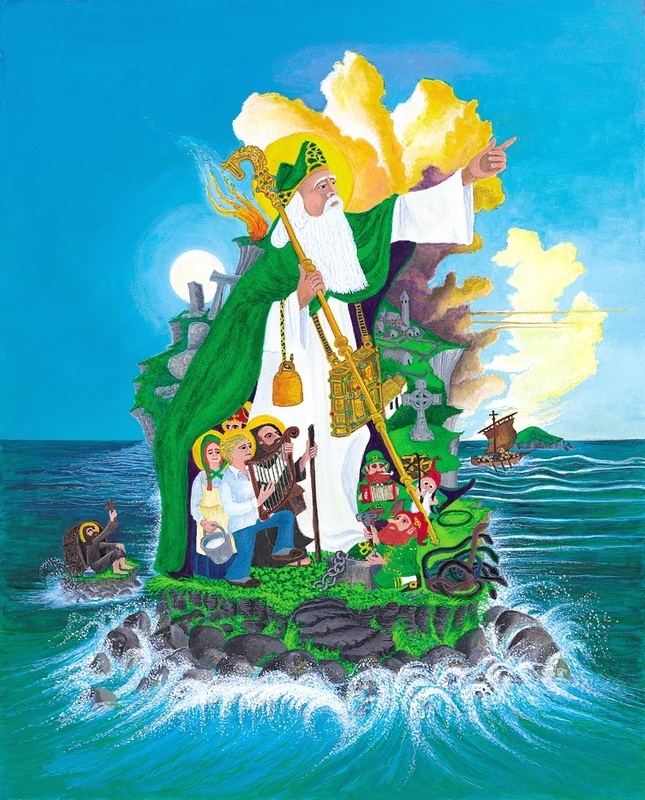 and bravely drove the snakes out of Ireland. Lovingly smile upon us your sons and daughters. and to use all for the greater glory of God.